While most band’s greatest hits album aren’t much more than a few solid singles sprinkled amidst a weaker smattering of fan favorites, Tom Petty and the Heartbreakers aren’t most bands. Their accurately titled Greatest Hits album was first released back in 1993 and it quickly went on to become the band’s best-selling release. Currently sitting above the 12x platinum threshold, there’s a good chance that this Friday’s reissue of Greatest Hits – the first time it will be available on vinyl in the US - will provide an even bigger bump in its already impressive sales figures. 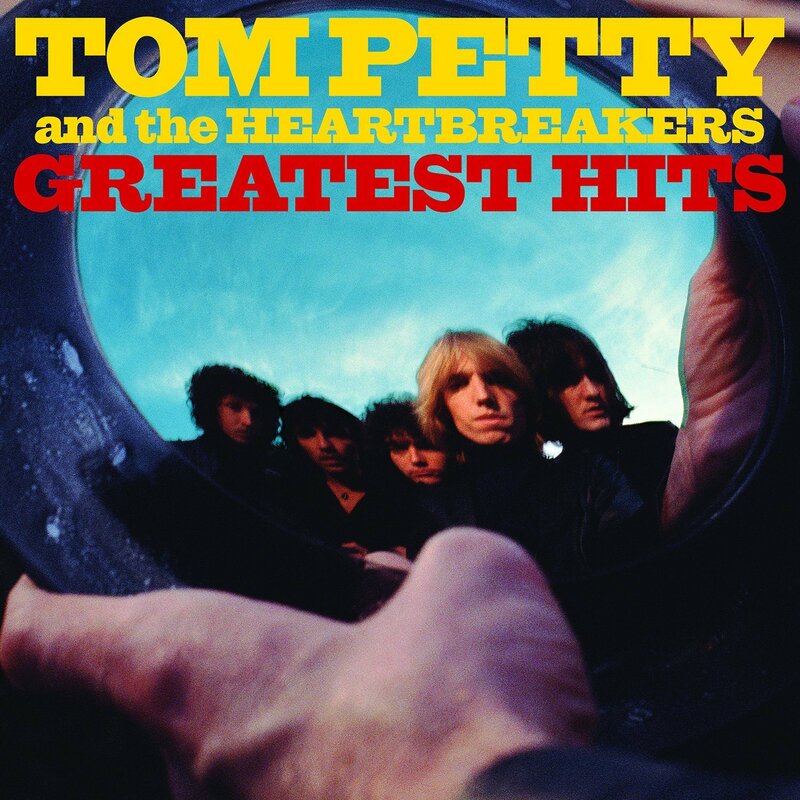 Spanning the band’s entire catalog (and Petty’s solo material) up to the point of its initial release in 1993, Greatest Hits is jam-packed with the band’s signature American heartland rock vibe and Petty’s unmistakable vocals. Listening through the album feels like a sonic survey through the heyday of classic rock radio and MTV. From the pulsing intro riff of “American Girl” to the snarling singalong chorus of “Refugee” to the psychedelic slink of “Don’t Come Around No More,” every Heartbreakers’ staple acts as an audible reminder of the band’s lasting impact since their 1976 debut. Plus, anyone alive during ‘80s-‘90s era of MTV will have their iconic videos playing along in their heads as each song plays. The 18-track playlist features at least one track from every major Petty release except 1987’s Let Me Enough (I’ve Had Enough), as well as the three #1 hits (“I Won’t Back Down,” “Runnin’ Down A Dream,” and “Free Fallin’”) from Petty’s 1989 solo debut Full Moon Fever. Greatest Hits also included two new band recordings: a cover of “Something in the Air” and “Mary Jane’s Last Dance,” the latter of which became the first #1 of the 1990s for the band. This US vinyl debut spans 2 LPs, is pressed on 180-gram vinyl, and is presented in gorgeous gatefold packaging that features a plethora of cool candid photos filling its interior. This is such a stunning collection – both sonically and visually – and it’s incredibly fitting that it’s finally available on vinyl for US fans.